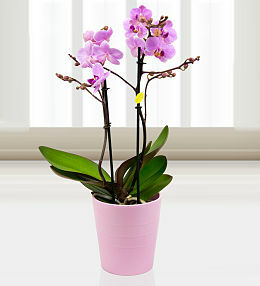 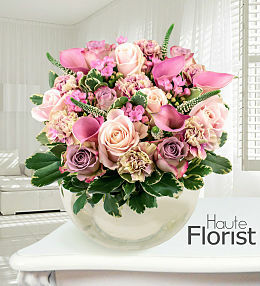 At Prestige Flowers, we understand the importance of value for money. 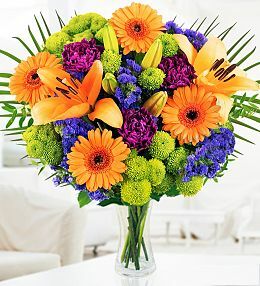 That&apos;s why we are proud to offer our customers affordable flower arrangements and free delivery for all orders within the UK. 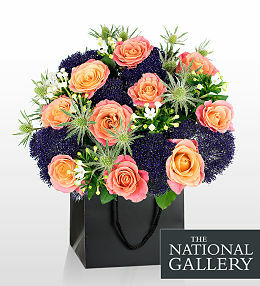 We aim to please by offering our customers various discount codes and voucher codes that allow them to save money whenever they send flowers. 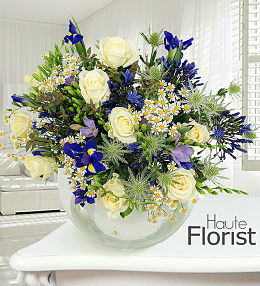 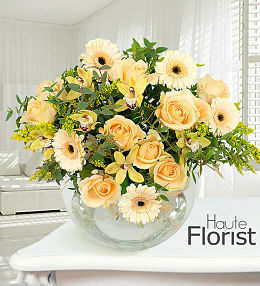 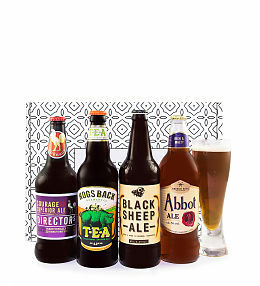 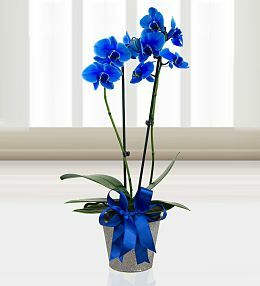 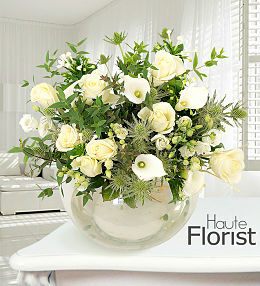 Simply select your fine bouquet and, when you are done shopping, make your way to the checkout. 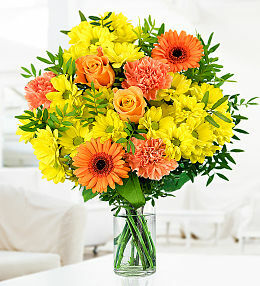 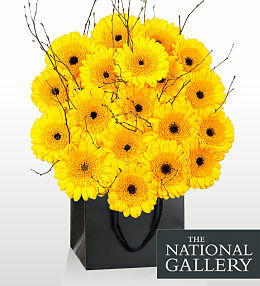 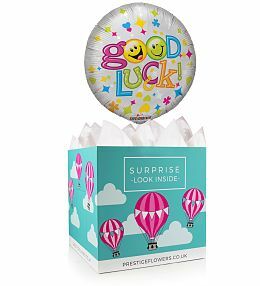 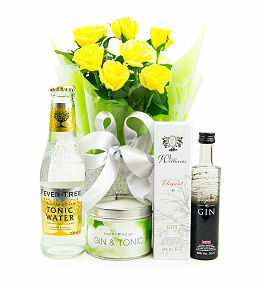 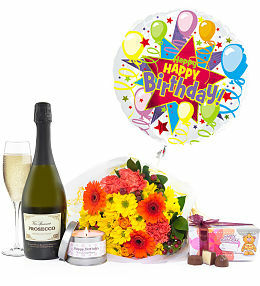 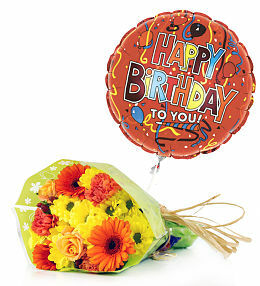 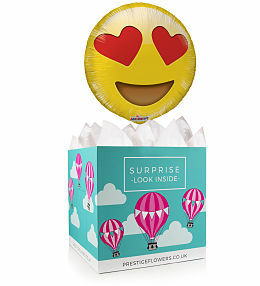 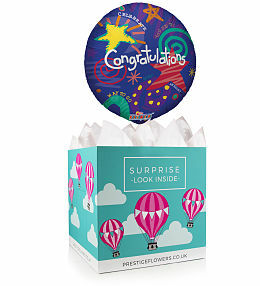 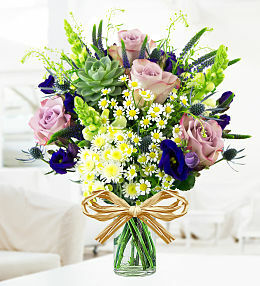 Use the code FREEDEL20 at the final stage of checking out so that you can benefit from our free flower delivery. 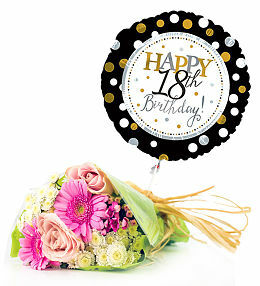 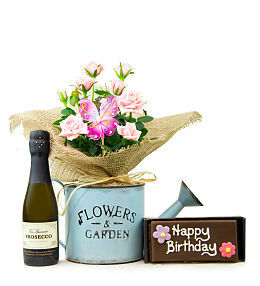 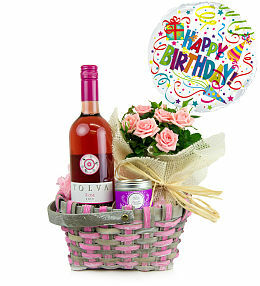 Whether you want to send a bouquet of fresh flowers for a loved one&apos;s birthday, to your partner for your anniversary or to celebrate the arrival of a new member in the family, fresh flowers say it best! 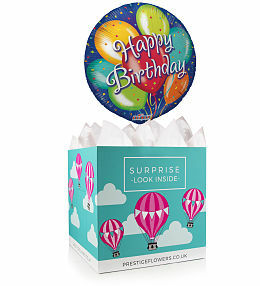 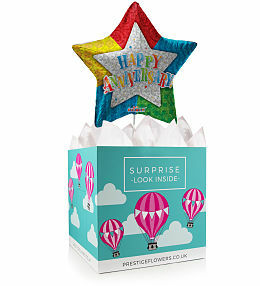 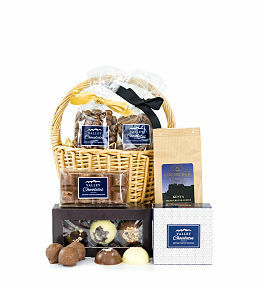 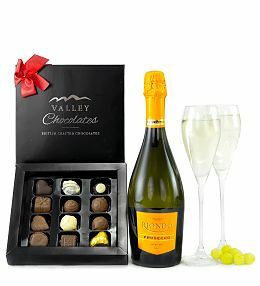 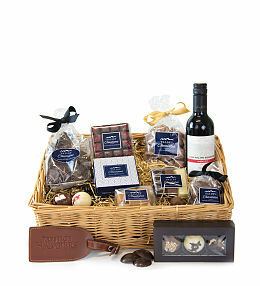 Our professional team and top quality products are sure to make any lucky recipient smile from ear to ear. 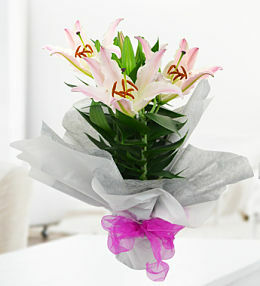 Remember, there is no need to sacrifice quality for price. 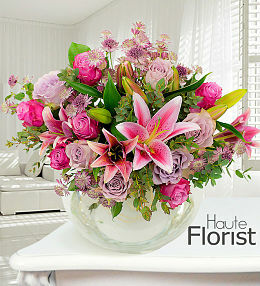 With us, you will have the best of both worlds! 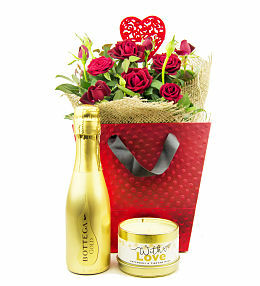 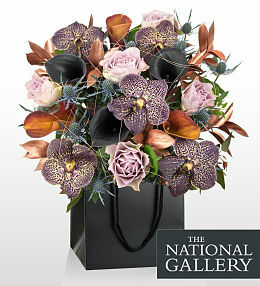 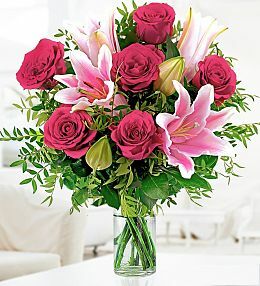 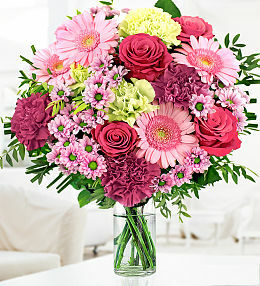 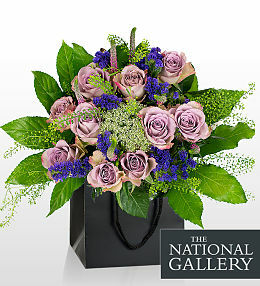 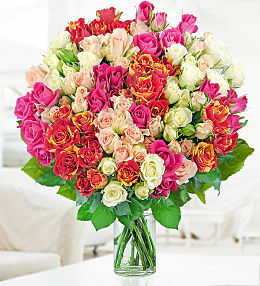 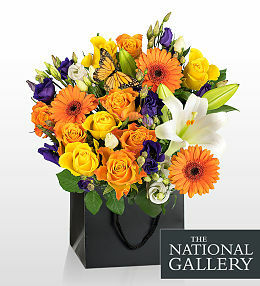 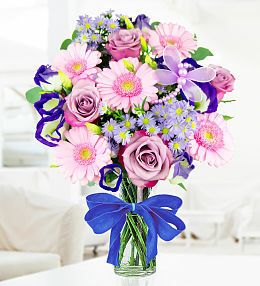 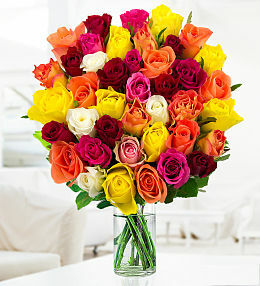 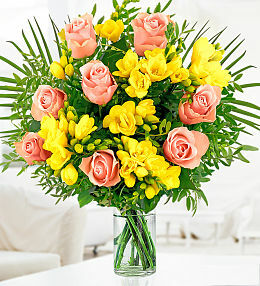 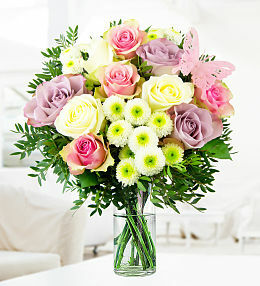 This beautiful rose and lily bouquet is bound to your lucky recipient smile. 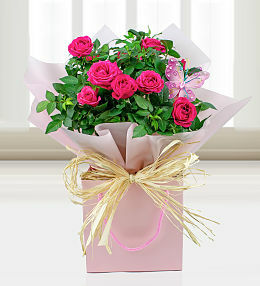 Order now for free delivery using "FREEDEL20" at the final stage of checkout. 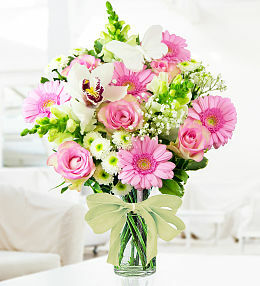 Show them how much they mean to you with flowers!